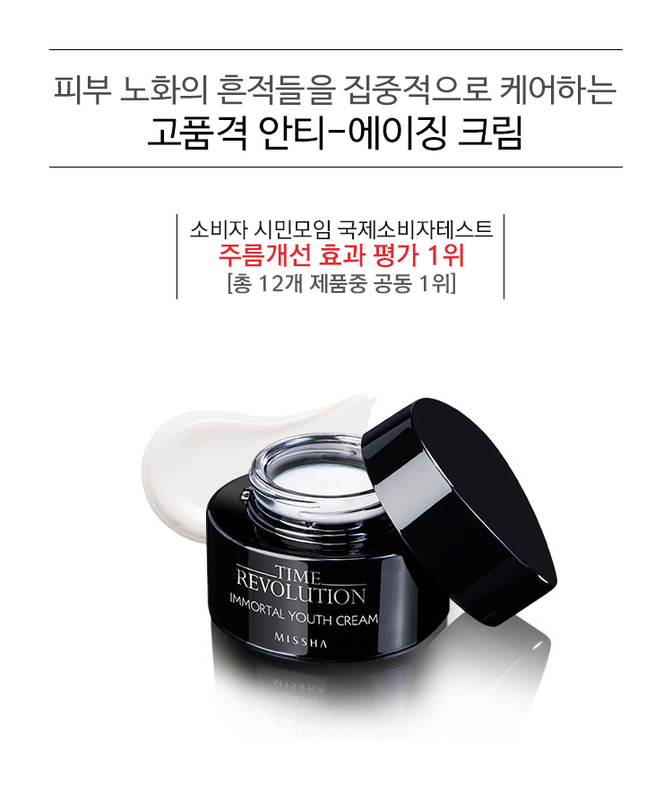 ★★SUMMER SALE★★, ★★SUPER BIG SALE★★, ANTI AGING/FIRMING/ANTI WRINKLE, BY BRAND, LATEST!, Missha, NEW UPDATE! SKU: MM10031 Categories: ★★SUMMER SALE★★, ★★SUPER BIG SALE★★, ANTI AGING/FIRMING/ANTI WRINKLE, BY BRAND, LATEST!, Missha, NEW UPDATE! Cream contains birch sap, birch sap, arbutin, melon extract, shea butter, caffeine, squalane, adenosine , resveratrol , carnosine, peptide complex, etc. It has a strong regenerating, anti-inflammatory and antioxidant effects. Increases protective function of the skin, improves its elasticity and firmness , promotes rapid removal of toxic substances from the cells, improves micro circulation and blood circulation. Cream nourishes and moisturizes the deepest layers of the skin, restoring the lipid balance, improves circulation, has anti-aging, antioxidant and tonic effect. The system adjusts the lift all the features of the face and reduces fine wrinkles and signs of fatigue. For day and night. After Lotion, pump appropriate amount and apply onto skin. Pat lightly until fully absorbed.